2nd Annual Far Gohn visit to Mountain Run! 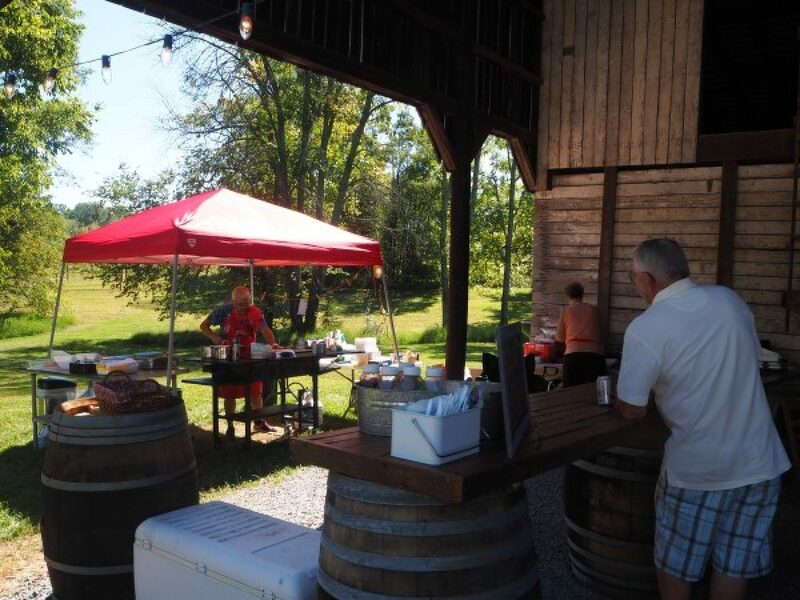 September of 2017 brought Far Gohn Brewing back to the winery for a great day filled with wine, beer, and great music! CLICK HERE to join our email list to get updates and information on upcoming winery events! 10753 Mountain Run Lake Rd.